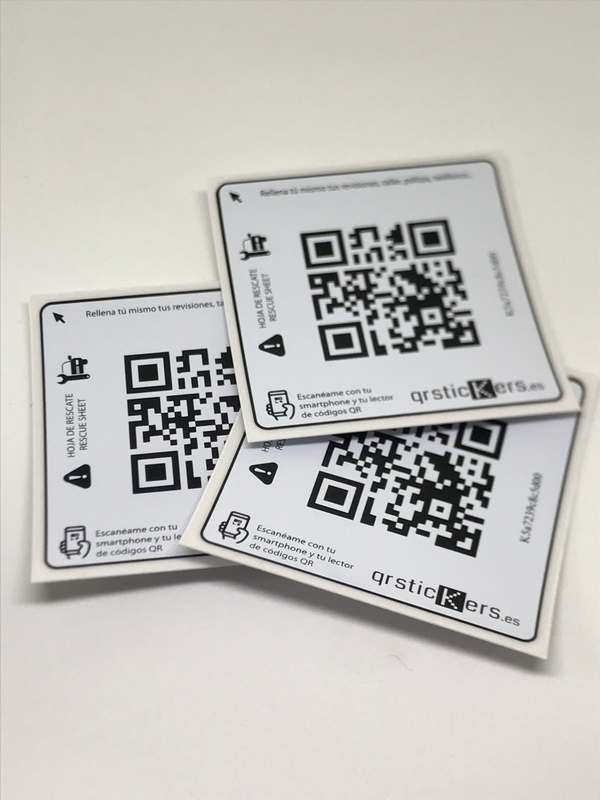 QRStickers has developed a sticker for the oil change that modernizes mechanical workshops. Innovative advertising support for workshops and brands that makes it possible to retain and attract new customers. 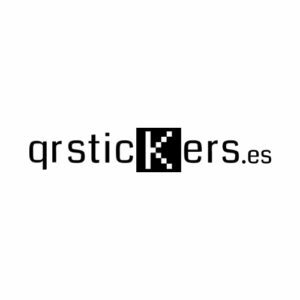 It helps the traditional workshops in their digitalization, to carry out post-sales work, email marketing and advertising campaigns personalized by the driver.